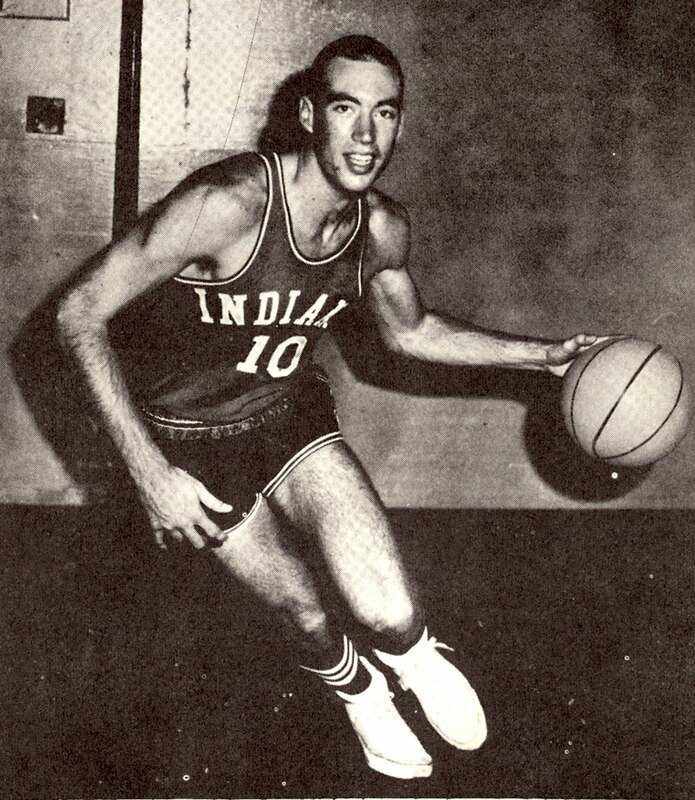 Lynn Shackelford was the CIF Player of the Year in 1965. He went on to play for Coach John Wooden at UCLA and a career in sports broadcasting. "Basket by Shackelford" were familiar words coming from the P.A> at basketball games. Shack connected over 1,200 points in his three years at Burroughs, and no doubt ranks in everyone's mind as the best athlete ever to his campus."